These amazing nominees have come up with new and interesting ways to raise funds and awareness. Introducing the next award category nominees: Fundraising Innovation Award! These amazing nominees have come up with new and interesting ways to raise funds and awareness. 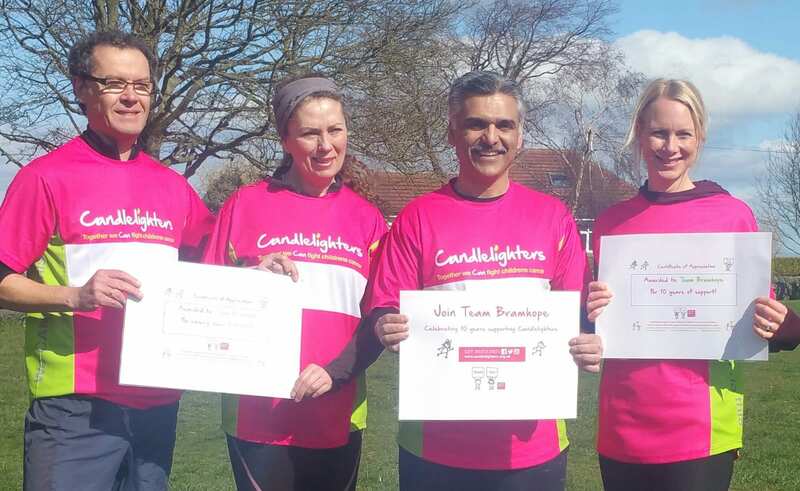 We want to recognise them for thinking outside the box and utilisting their unique skills to support Candlelighters. Julia and Steve Holding decided to do something very unique to raise funds for Candlelighters using their talent for cooking. They created a cook book where all the proceeds would be donated to charity. By sourcing friends to help with photography and editorial content, as well as print, they managed to create a stunning book which has been sold in their popular deli in York and online. 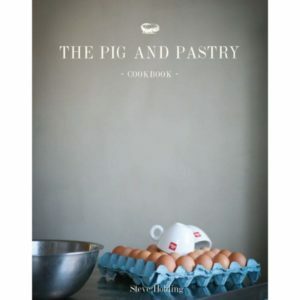 Due to popular demand the cook book was reprinted and is still being sold. It has raised over £20,000 for the charity and is the perfect way to use unique skills to raise funds. 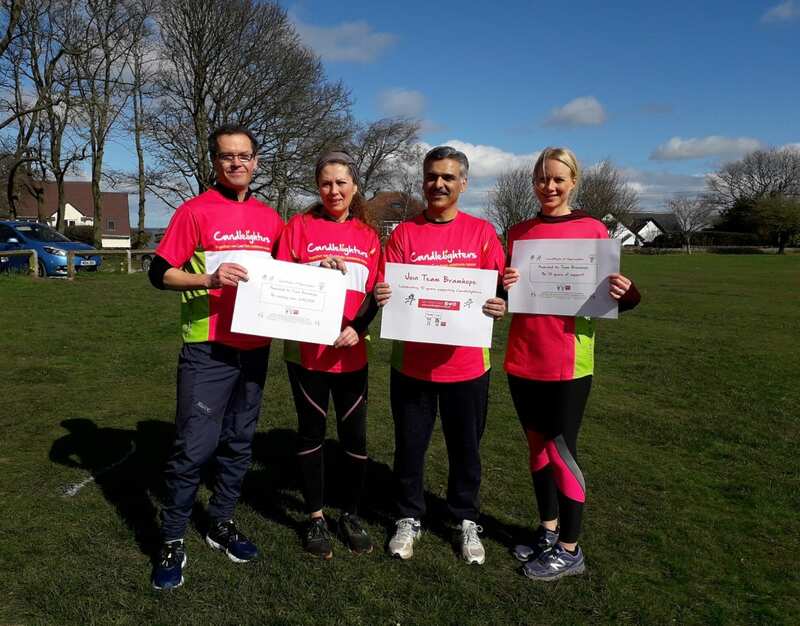 Not only have they raised money from the cookbook but their family and friends have gathered together taking part in fundraising such as runs and bake sales to raise over £26,000 in total. Ricky and Ben have developed a unique boxing event for members of the hospitality industry in Leeds to take part in. 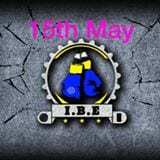 The novice boxers sign up and train hard for 8 weeks together. This culminates in an evening of boxing that was held at Leeds Town Hall, with donations from ticket sales from the event and a couple of boxers actively fundraising for Candlelighters, raising over £2500. The event enabled a totally different way for people to find out about the charity and included holding a press conference prior to the event. They also raised awareness with all participating boxers and bars involved across the city; over 700 attendees came along to the evening, a new audience for Candlelighters. It was a new and vibrant event and the Lord Mayor of Leeds loved being there on our behalf.